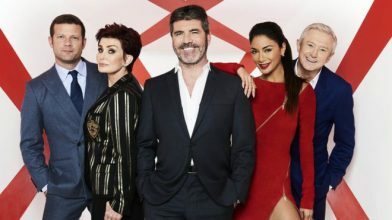 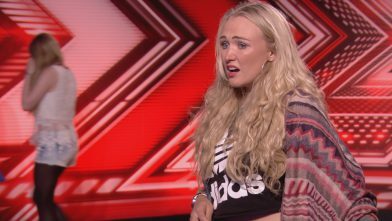 Iconic music group Sister Sledge to perform on The X Factor this Saturday! 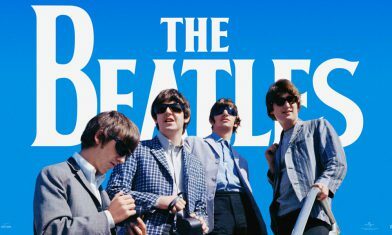 ‘The Beatles: Eight Days A Week – The Touring Years’ trailer out now! 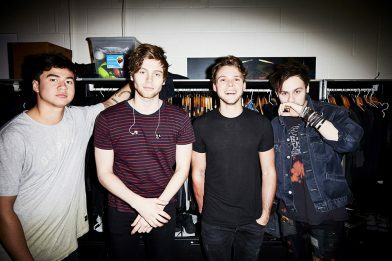 5SOS release their brand new single ‘Girls Talk Boys’ through Capitol Records on the day they sell-out Madison Square Garden on their ‘Sounds Live Feels Live’ world tour. Taken from the Ghostbusters Original Motion Picture Soundtrack, the track is released today as the movie hits cinemas worldwide.